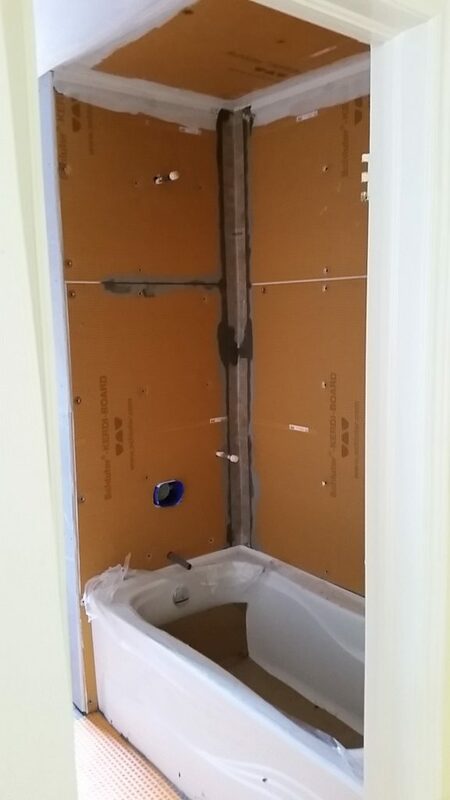 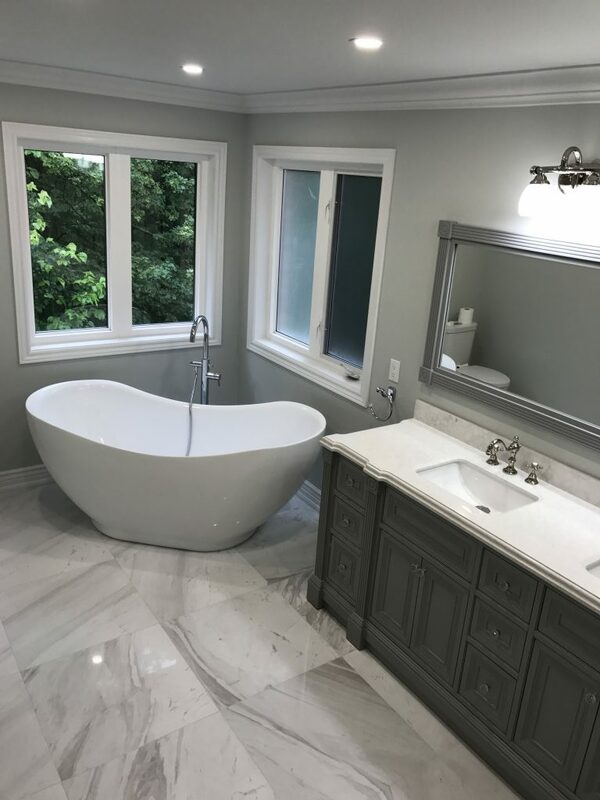 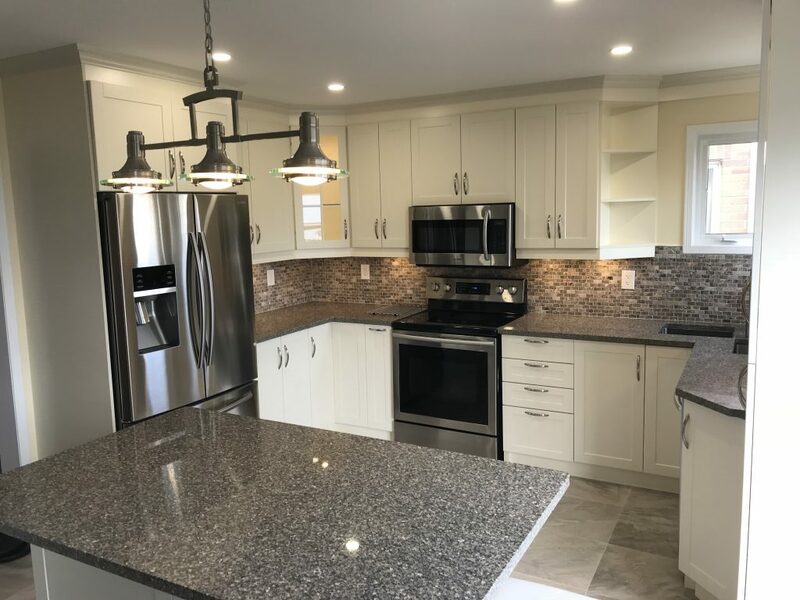 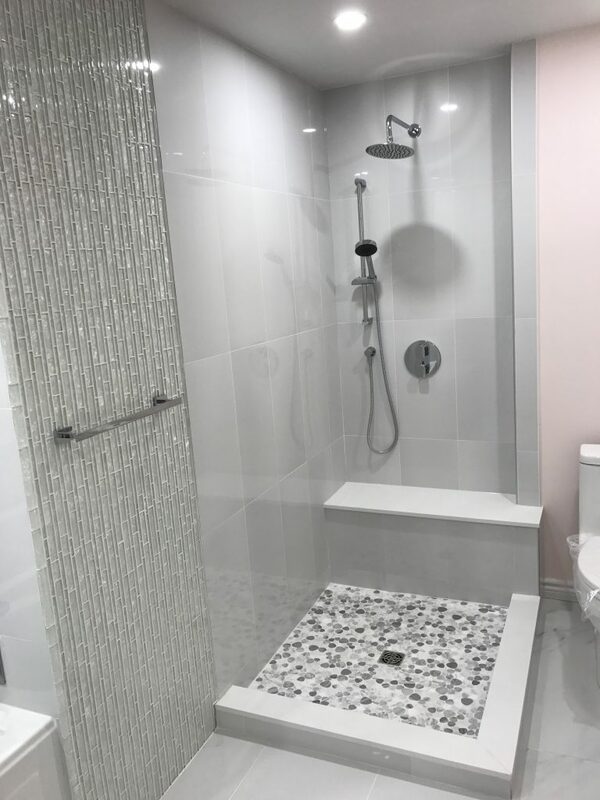 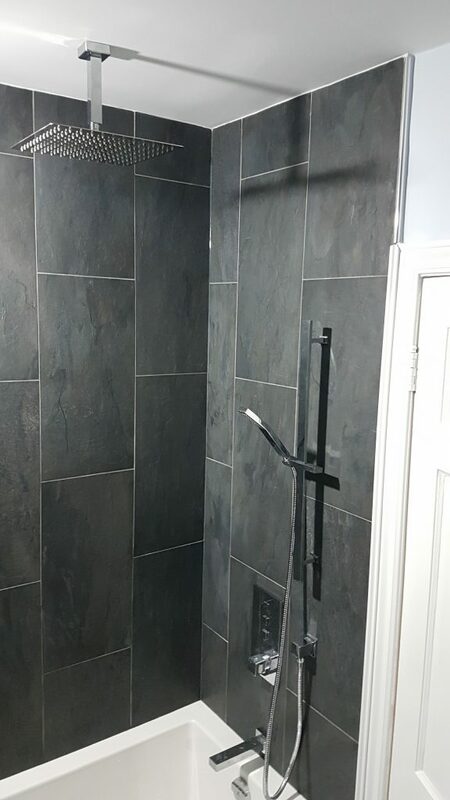 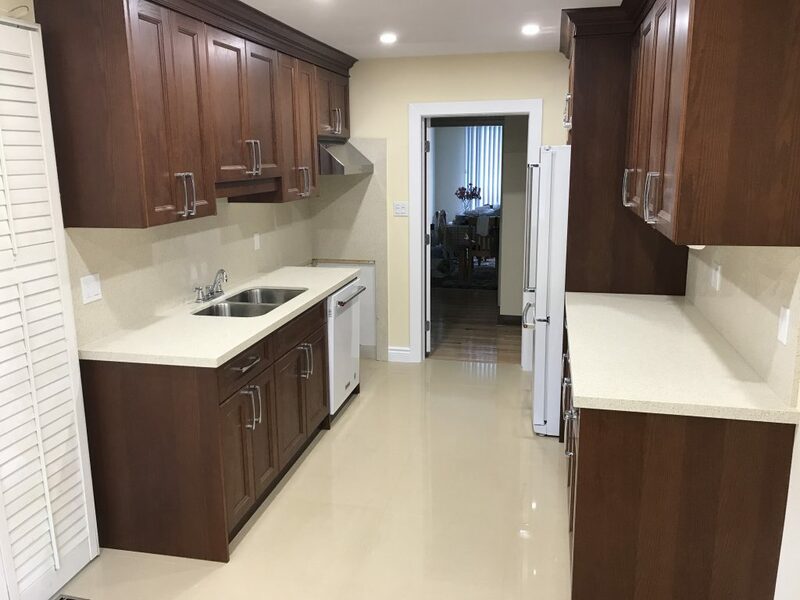 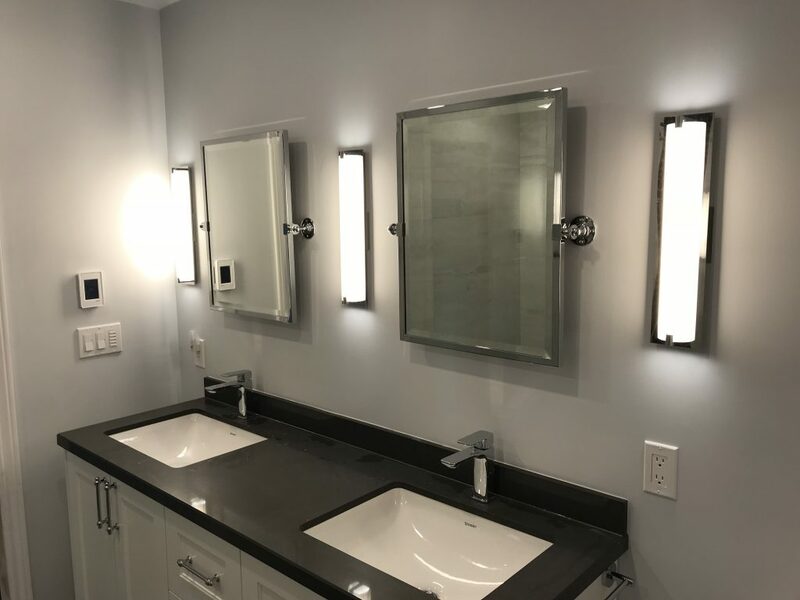 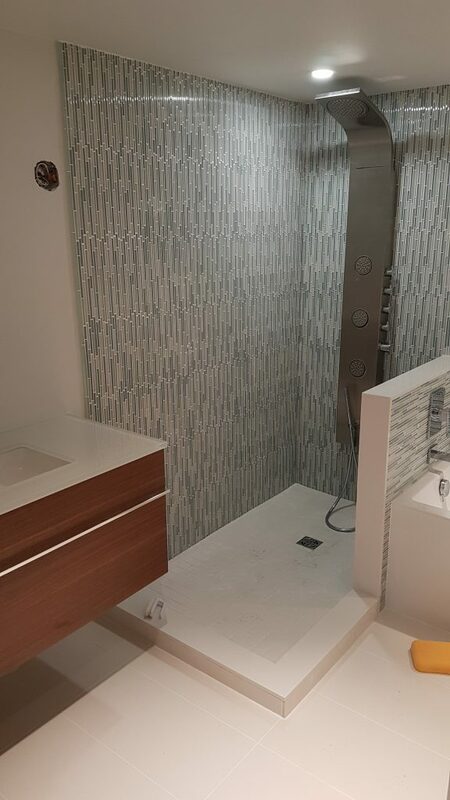 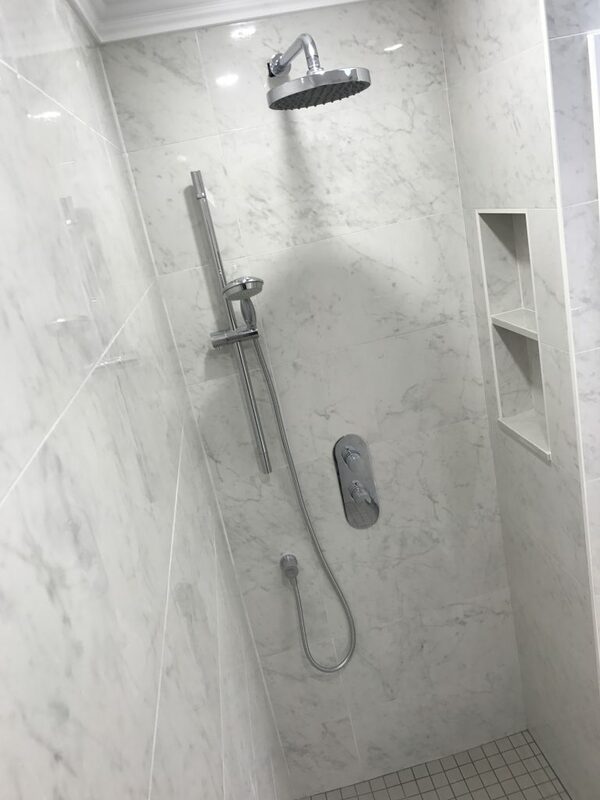 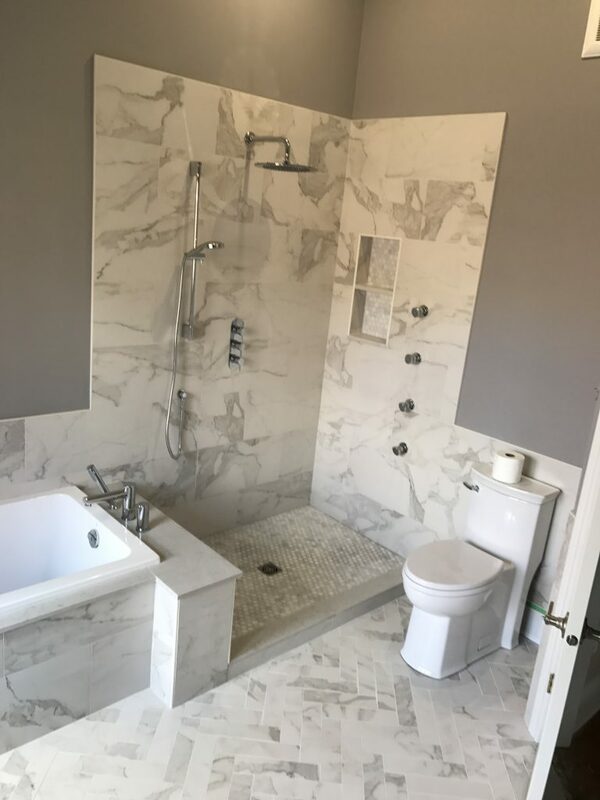 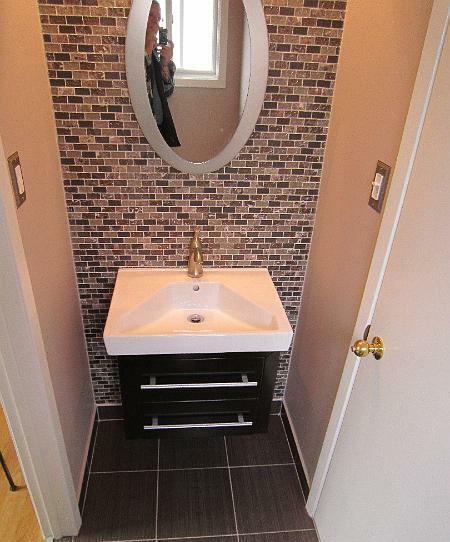 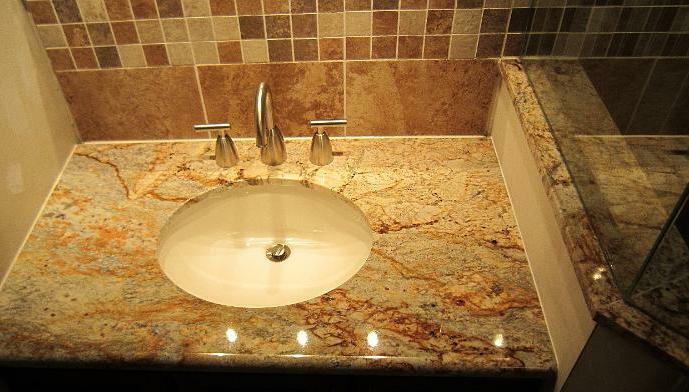 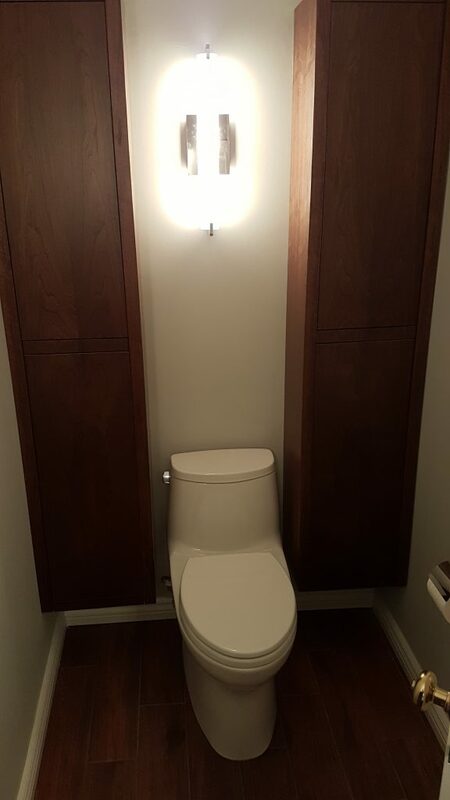 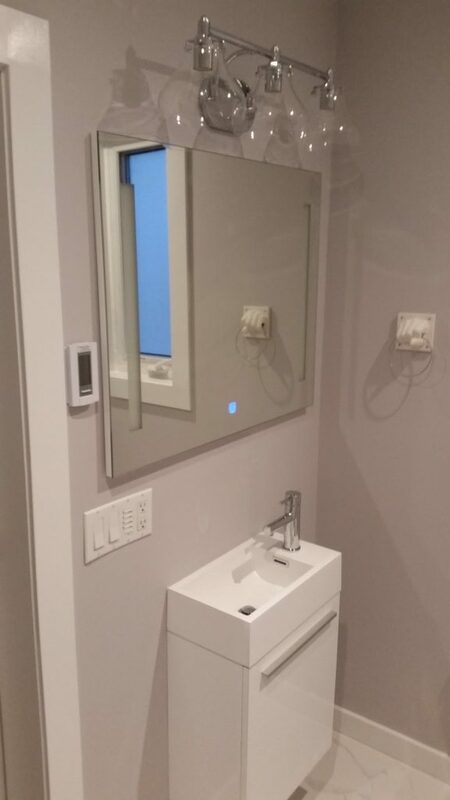 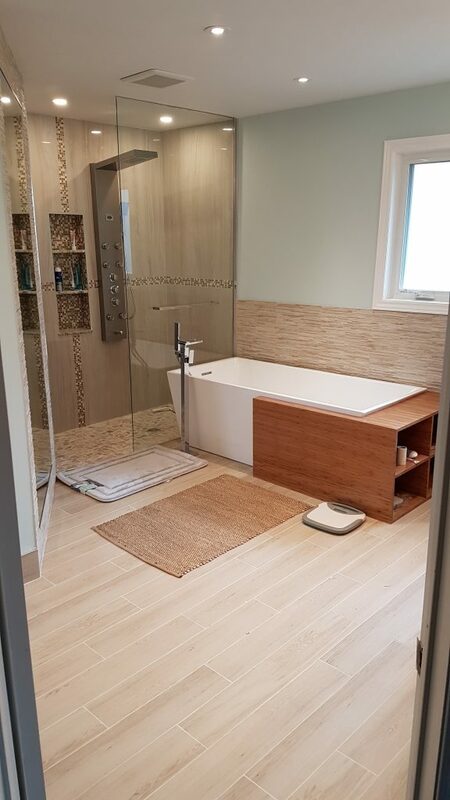 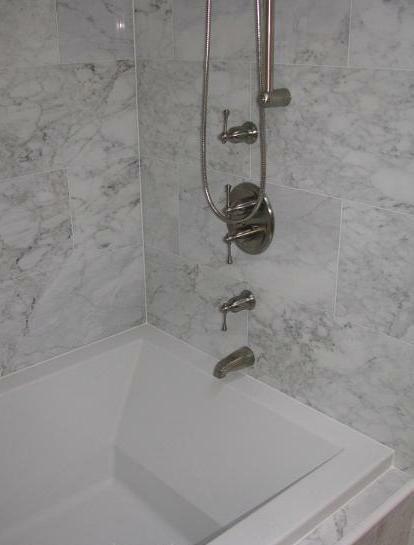 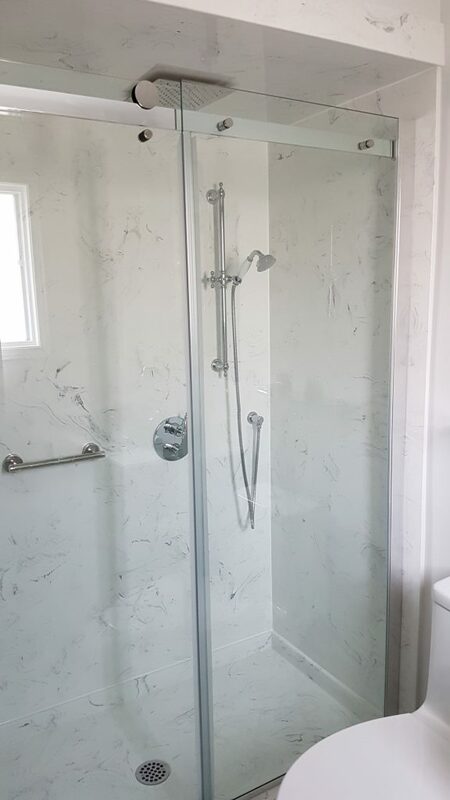 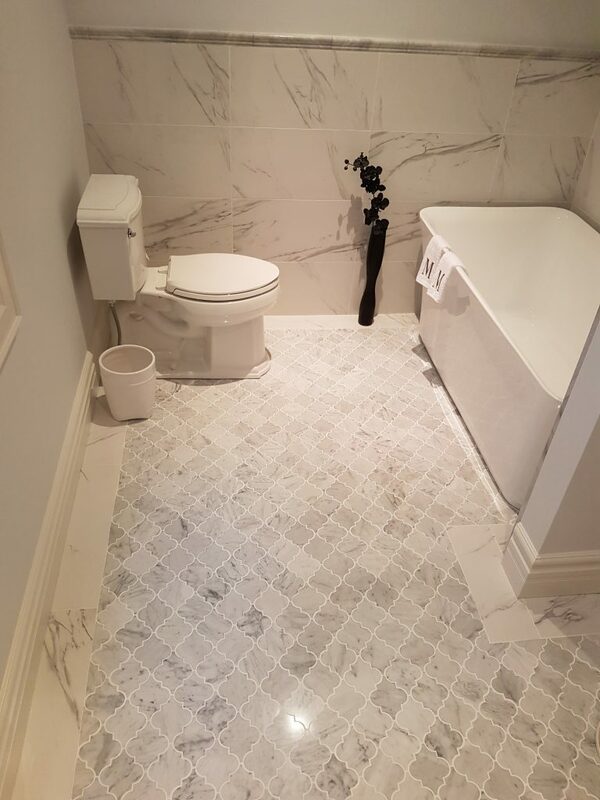 Hardwood installation, floor tiling and wall tiling, bathroom renovations and remodeling, licensed plumbing and electrical services, painting services, additions and new construction. 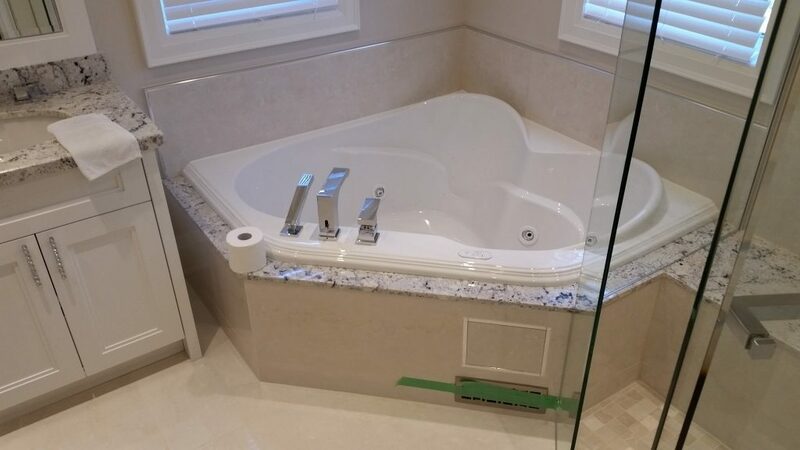 Please feel free to make an estimate appointment since it's free of charge and takes not more than 15-30 minutes. 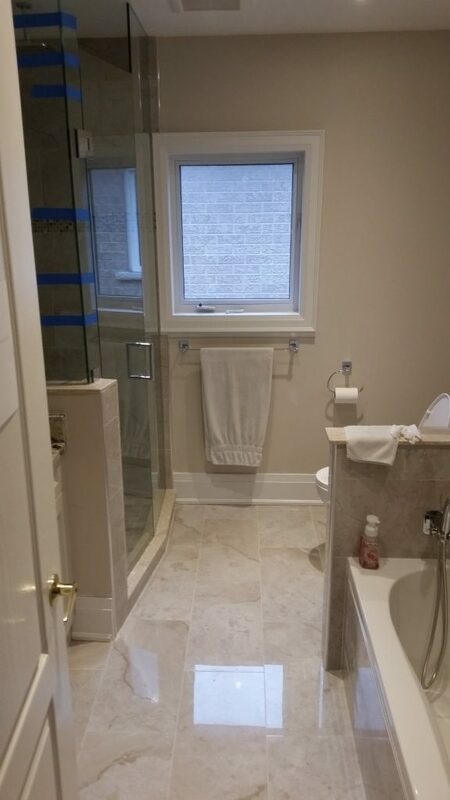 Our estimation times are mornings before 10 am and evenings after 6 pm. 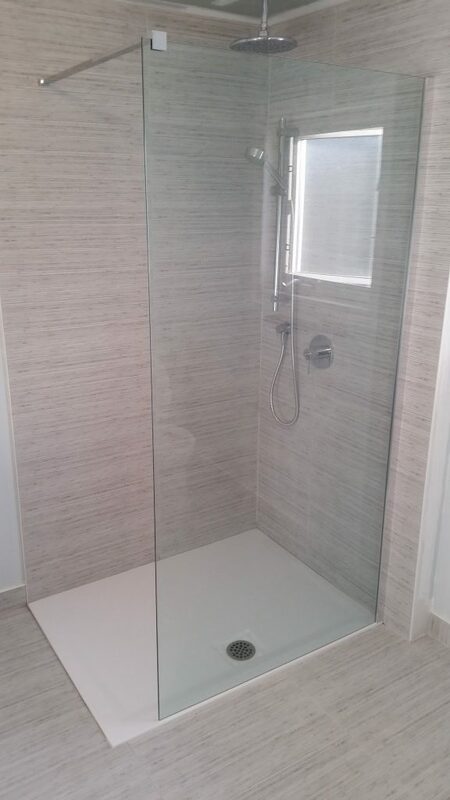 Contact us to schedule the estimation.